Are you teaching English for Communications and Customer Care? If so, you will find this blog very useful. 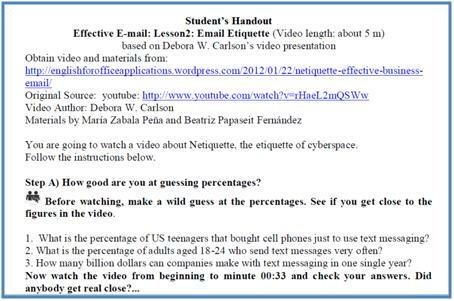 We have downloaded videos from the net and created materials for the students. Feel free to browse through and adapt our materials to you needs.